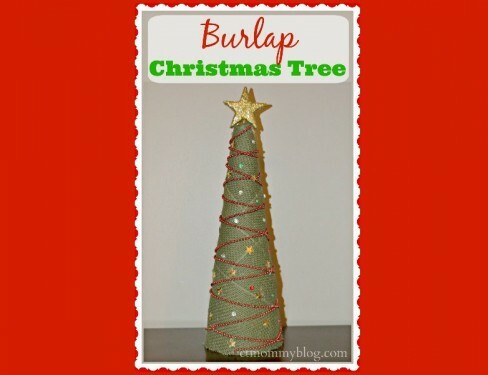 A Burlap Christmas Tree is a quick and easy Christmas craft that even the little ones can help with. 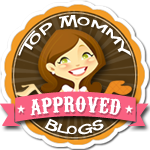 Check out how I made one in 5 easy steps. Posted in DIY, Holidays, Pinterest Awesomeness. Tagged burlap, christmas, Christmas tree, craft, decor, decorate, diy, easy craft, Holiday. We’re putting together ideas for the girls’ new toddler room. 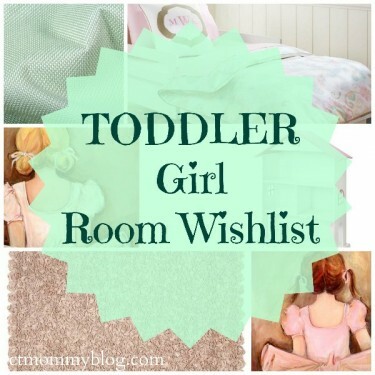 Here are a few of our favorite pieces for their new big girl room. Posted in Children's Products, Kids. Tagged art, decor, land of nod, nursery, potterybarn kids, room, rosenberry rooms, target, toddler room, toddlers, twins.